Tuong Minh or in Chinese pinyin, Xiang Ming means transparency. Naming our academy Tuong Minh Feng Shui, we want to emphasize the our mission, “Make Feng Shui transparent, easy to understand to a large audience in Vietnam. By imparting true Feng Shui knowledge to many Vietnamese, everyone of us can improve our lives and further build Vietnam into a wealthy country”. Feng Shui has been shrouded in mystery for so long that many enthusiats can not learn the genuine knowledge or confuse it with superstitious knowledge. Tuong Minh Feng Shui Academy is an International Feng Shui and Bazi training group. We offer advanced courses of San Yuan Feng Shui. The Academy was founded by Master Phuong Nguyen, who learnt directly with Grandmaster Liu Yu Cai (Francis Leyau), Central Academy of Feng Shui Malaysia. A majority of true knowledge generously shared by GM Francis Leyau can not be found in any books in Vietnam or any countries. Some of students of GM Francis Leyau have become well-known Feng Shui Masters in Thailand, Malaysia, Singapore, China, Korea, Russia, Canada, etc. Our Academy is proud to deliver courses, service at advanced and professional level. We benchmark our services against any Feng Shui international consulting firm in Singapore, Malaysia, HongKong, Taiwan, China or Europe, North America. The knowledge we used in training, consulting is genuine knowledge from Wu Chang Tan Yang Wu lineage, and taught to us by GM Francis Leyau , currently living in Malacca, Malaysia. We are sure that our application method is the same as the method by Grandmasters in the olden days. We don’t invent any new formula, or intentionally add in any details which does not belong to Classical Feng Shui knowledge. Neither do we mix schools like using both Eight Mansions (San He) with Flying Stars, Da Gua (San Yuan) or Black Hat Modern Feng Shui with Classical Feng Shui. We simply use only 1 genuine knowledge, 1 method of practice taught in our school: The Tan’s school of San Yuan Feng Shui to consult clients or impart to students. We are proud to provide also the Yin House Feng Shui, or Feng Shui for grave site: finding dragon vein, dragon spot, design graves, supervise exhuming and burial of coffin and even Sheng Ji – Life Grave. One should know that knowledge of Yin House Feng Shui is not public but a heavily guarded secret that can only be taught from Master to disciple in the same lineage. Thus, Masters who only learn Feng Shui from reference books sold in bookstore, courses can not provide Yin Feng Shui knowledge to clients. We are proud to offer Classical Feng Shui courses to Feng Shui enthusiats of any level, architects, civil engineers and even to professional practioners, Masters. With the background and years of experience learning from well known Masters worldwide, we can assure you that any courses taught in our academy have same quality as courses expensively rated at thousand dollars. You don’t have to spend thousands of dollars invested in course fees, hotel, food, airfare or need to be fluent in Chinese or English to study the real Advanced Feng Shui. 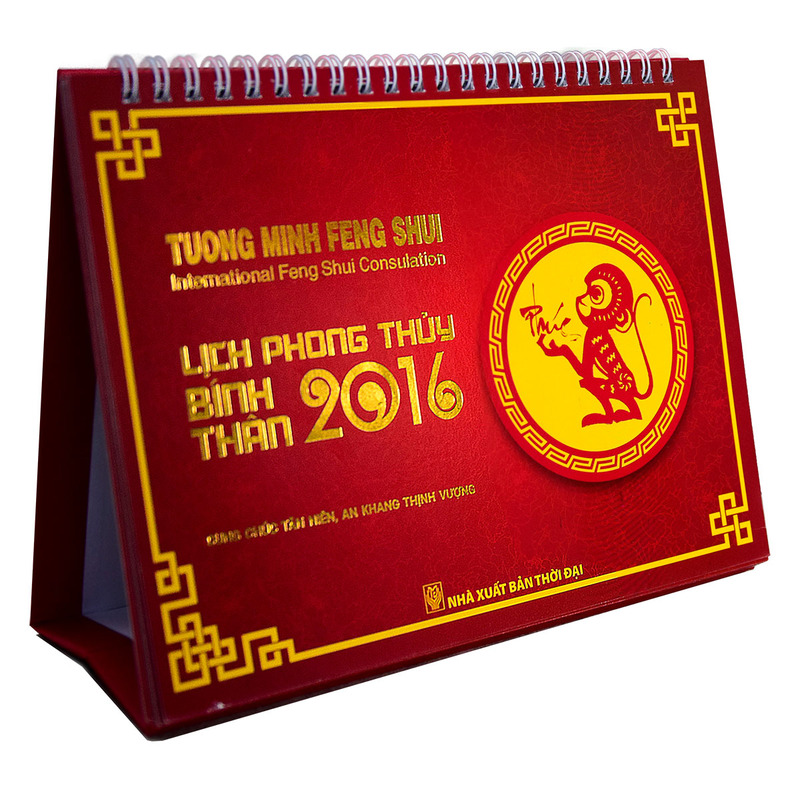 In Tuong Minh Feng Shui, you can learn any Advanced Feng Shui knowledge at a cost reasonable to ordinary Vietnamese.